CHIKUGO, FUKUOKA PREF. 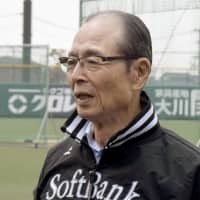 - Hall of Famer Sadaharu Oh said Friday that, like the rest of Japan, he was riveted by Ichiro Suzuki’s last game and his retirement news conference that ran well past midnight. 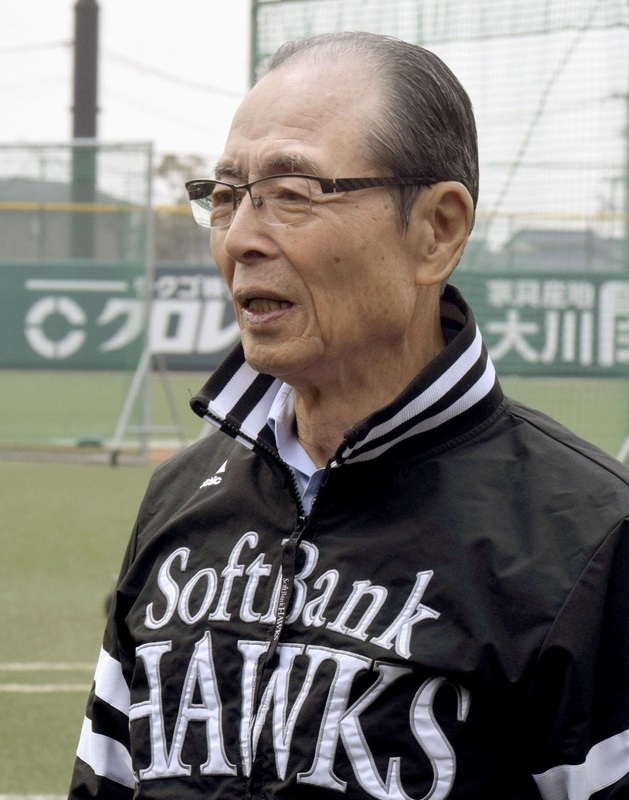 The SoftBank Hawks chairman, who as manager of Japan at the first World Baseball Classic in 2006, lifted the first championship trophy with Ichiro on the team, saluted the impact the 45-year-old outfielder has made. Oh traveled to Tokyo to see Ichiro and the Seattle Mariners open their season against the Oakland Athletics at Tokyo Dome on Wednesday, the 13th anniversary of Japan’s first WBC championship. When Oh was named Japan manager in the summer of 2005 ahead of the first WBC, nobody told him about how and whom he could and couldn’t talk to in assembling a team. At that time it was widely believed two major league position players, Hideki Matsui and Tadhahito Iguchi, would lend a hand, while Ichiro was a question mark. “I was incredibly reassured,” Oh said of his thoughts after Ichiro reached out to him by phone. Oh took note of Ichiro’s assertion that he would not become manager of a pro baseball team.